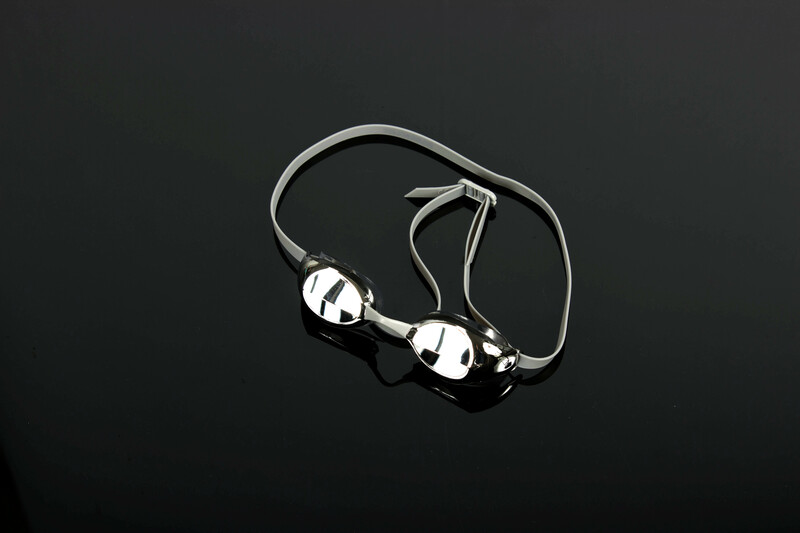 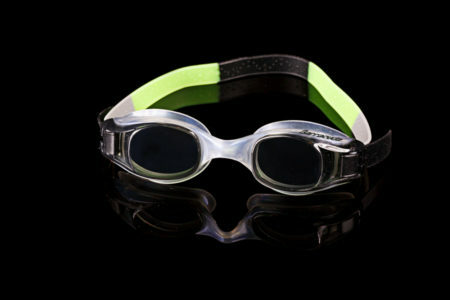 The BARRACUDA Bolt gives you optimal visual acuity as you push for the wall, or sight for a buoy. 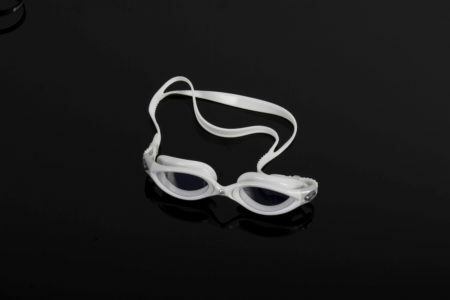 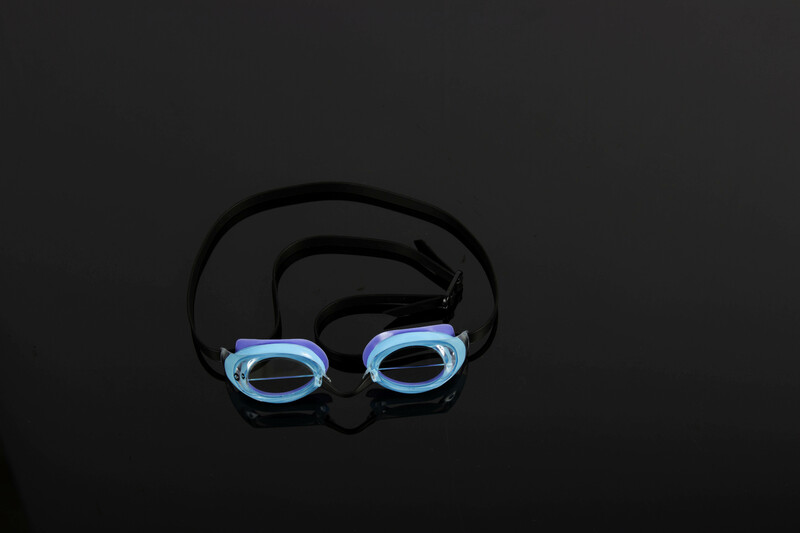 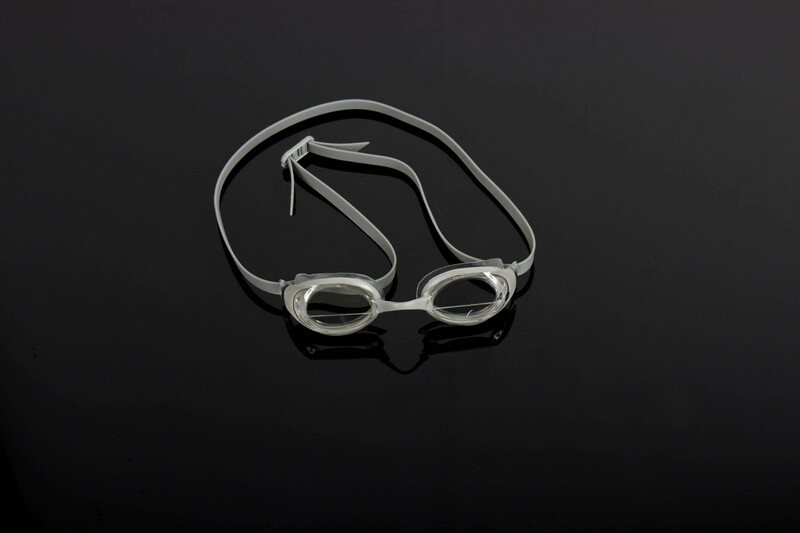 With a low-profile design and split view lenses, this goggle is perfect for casual training, triathlon or competitive racing in the pool. 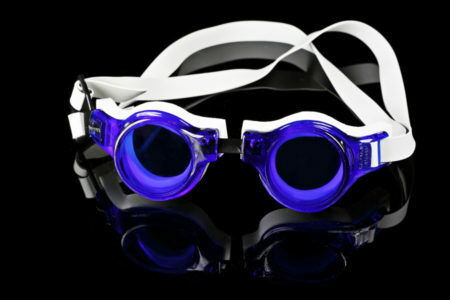 Split view lens: For maximum forward vision. 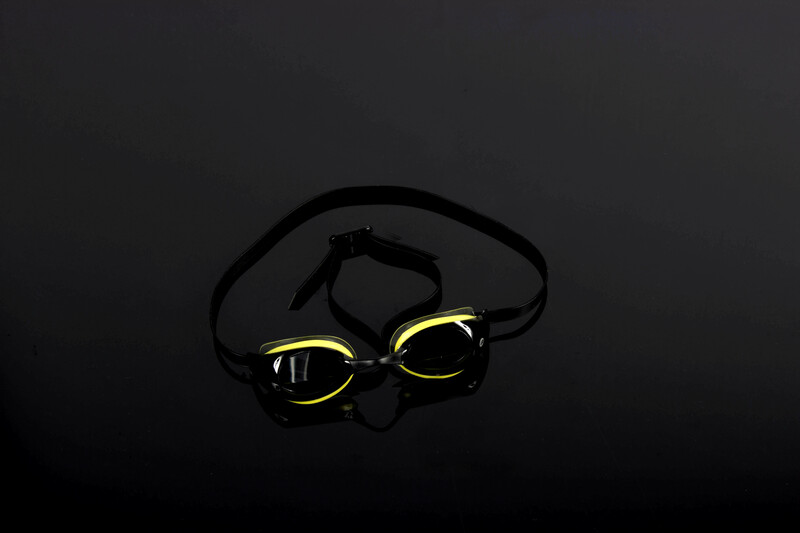 Trifusion Technology: For an anatomic, leak-free fit. 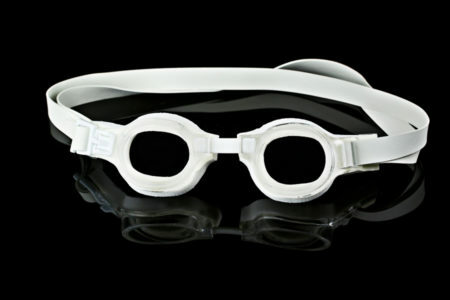 Small eye cups: Reduce drag.